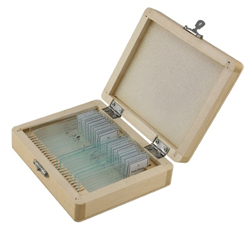 The Celestron 44412 is a 100 piece set of prepared microscope slides. It includes a wide collection of specimen slides covering insect parts, plant parts, animal parts. Every prepared slide by Celestron are of full size - 1" x 3" (25mm x 76mm) ensuring correct color and sharp images of the sample objects. 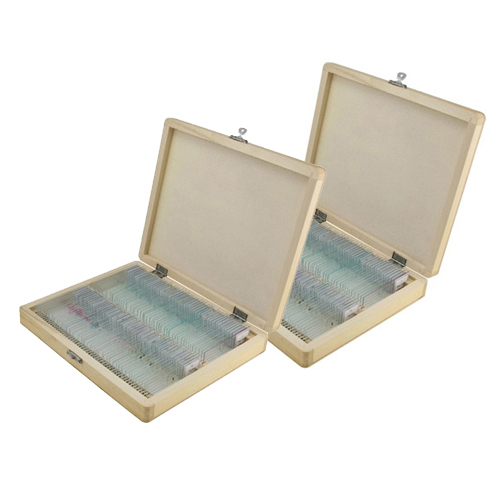 The Celestron slides are packaged neatly in a convenient wooden box, keeping them safe and secure. The Celestron 44412 (2-Pack) has many exciting features for users of all types. 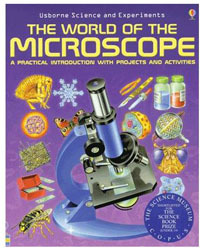 FactoryOutletStore stocks a full line of accessories like 25 Piece Prepared Slide Kit and The World of Microscope for the Celestron 44412 (2-Pack). The Celestron 44412 (2-Pack) is sold as a Brand New Unopened Item.